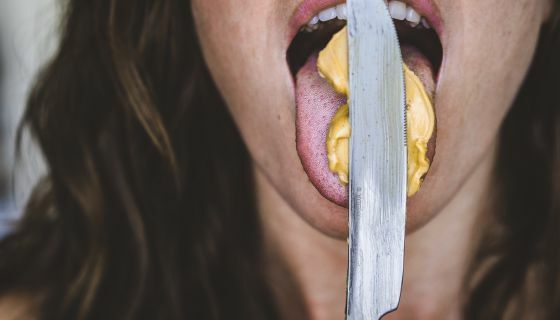 If you want to start some controversy when it comes to condiments, crunchy peanut butter is definitely a subject tension. While some people are all about putting in extra work for a chew, others can’t fathom peanut butter being anything but smooth. It begs the question whether people who eat crunchy peanut butter are evil or just misunderstood?